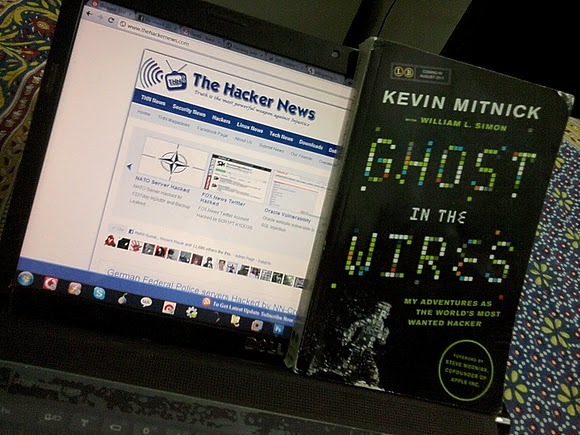 Fellow hackers will be pleased to know that to celebrate the release of his book, Kevin Mitnick has teamed up with The Hacker News and is giving away 3 copies of the book to our readers who submit the coolest, keenest and most appealing comments or reviews about the book. Mitnick is no less than a genius as he knits a story of intrigue and suspense as he navigates through the mazes of high tech companies keeping them jumping and realizing they are not invincible……not even close. How you can be one of the Lucky Winners? Does this sound like something you might be interested in? All you need to do is head on over to the book page: Here and drop a line via the comments below this article OR on Amazon to let us know what interests you the most about the book.